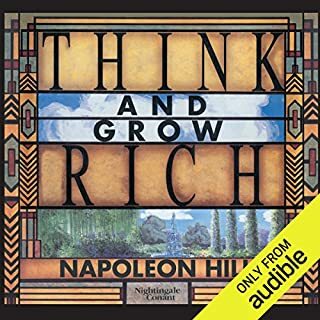 Couldn't quit listening to this book. Mindset mentality covered. Loved it, would recommend it openly.